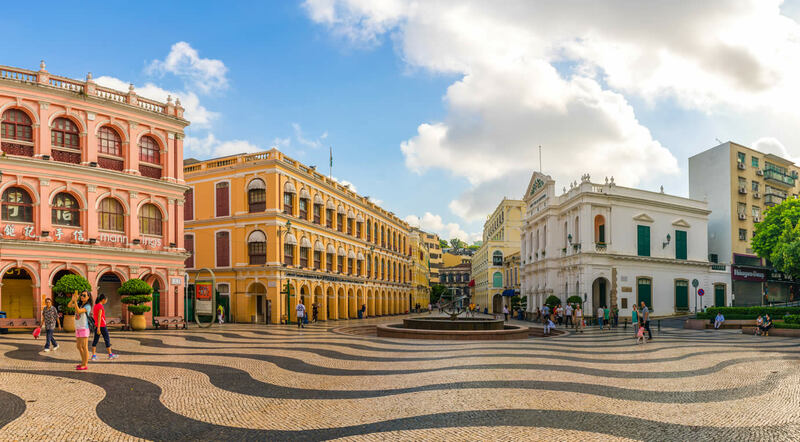 After visiting Ruin of St. Paul and Macau Museum, another highlight of the tour is a guided walking tour along old Macau – where many world heritage sites (Mount Fortress, Na Tcha Temple, St. Dominic’s Churthc…etc.”) are located. 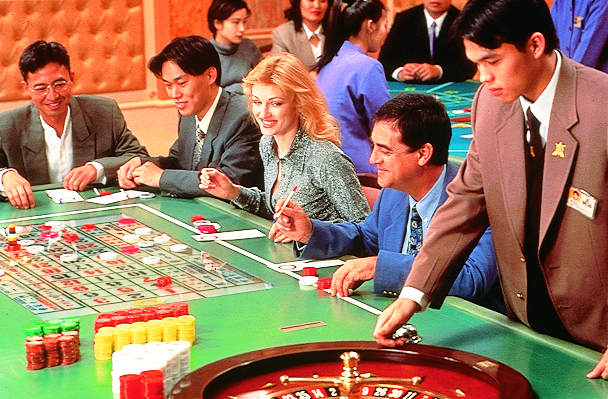 After the morning guided tour, you will be dropped off at the Venetian hotel (the fastest growing entertainment district of Macau), where you will be given enough time to explore the building, try your luck at the casino and arrange your own lunch. 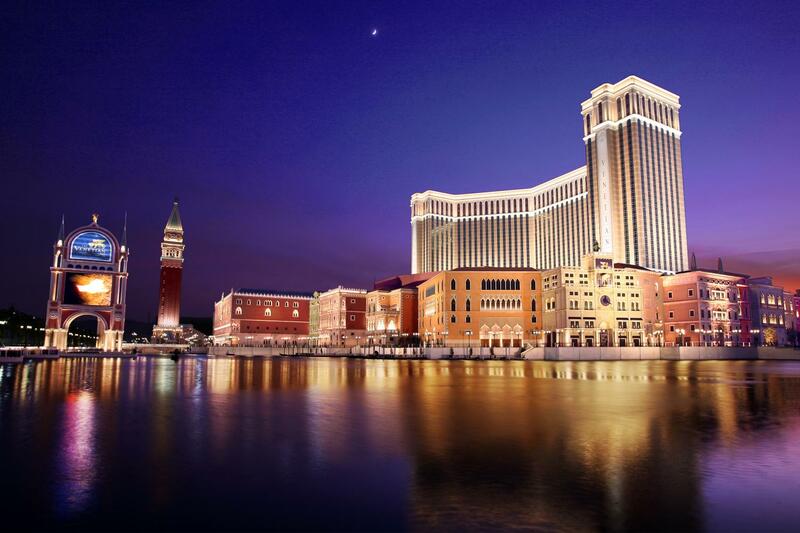 Our tour will end upon arriving Venetian Hotel, You will be provided with ferry ticket departing Macau at 22:00. You must arrange your transportation to Macau Outer Harbour Ferry Terminal no later than 21:15 and back to hotel by own arrangement. 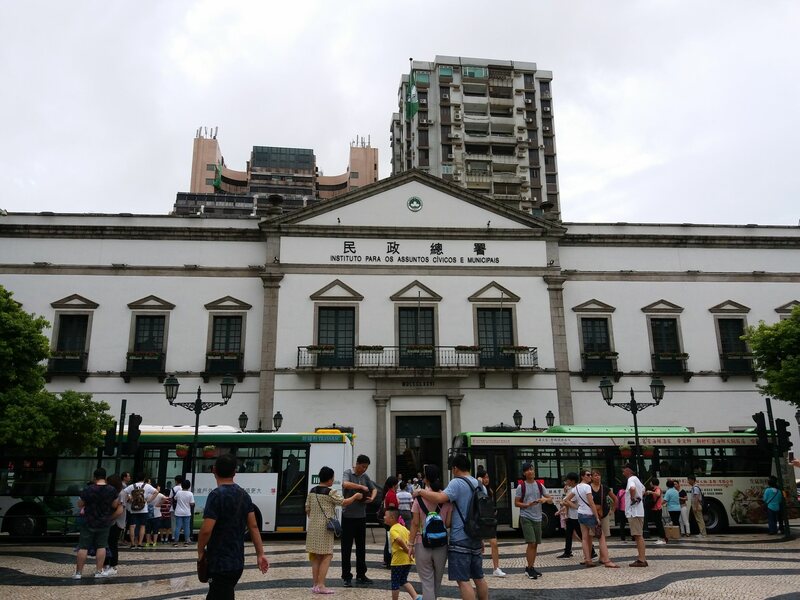 Tour price included air-conditioned sightseeing coach, one way hotel transfers, guided services, round trip Economy class ferry ticket and Museum of Macau admission tickets. 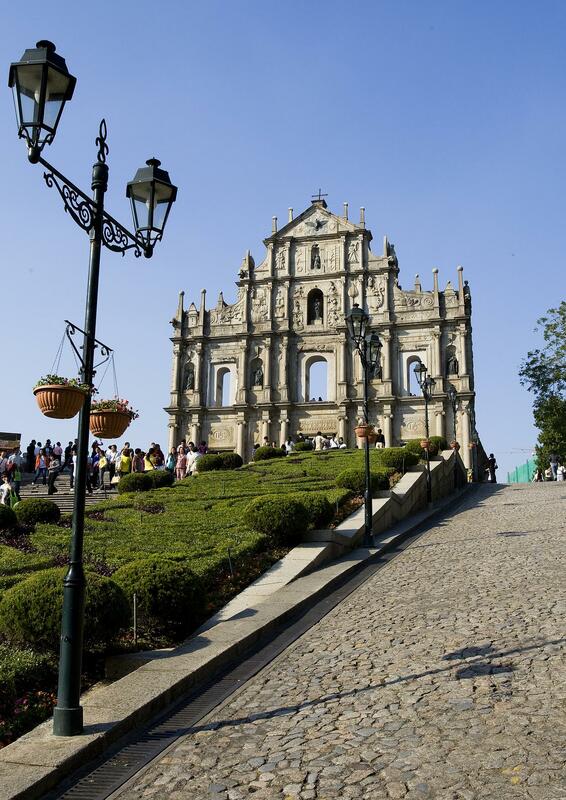 The Ruins of St. Paul is a must-go attraction in Macau. The church was part of St. Paul’s College, and was first western-styled university in the Far East. The church caught fire three times and was rebuilt after each fire, making it a living historical testimony. 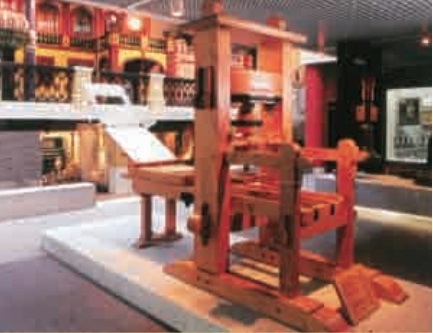 The Museum of Macau exhibits Macau's history, people and culture, emphasizing on the multi-culture of the place. Built in conjunction with the Jesuits from 1617 to 1626, this was the city's principal military defence structure. 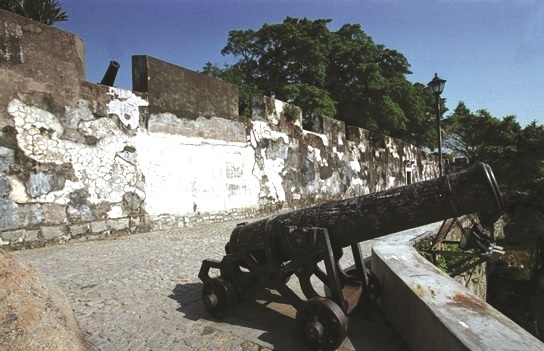 The fortress was equipped with cannons, military barracks, wells and an arsenal that held sufficient ammunition and supplies to endure a siege lasting up to two years. The fortress covers an area of 10,000 square metres, in the shape of a trapezoid. The four corners of the fortress protrude to form bulwarks. 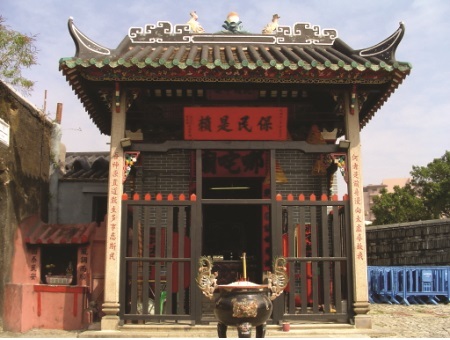 This Chinese traditional style temple called Na Tcha Temple which was built for worshipping Na Tcha (a mythical character). This temple has become a World Heritage in 2005. Founded in 1587 by three Spanish Dominican priests who originally came from Acapulco in Mexico, this church is also connected to the Brotherhood of Our Lady of the Rosary. It is famous for its magnificent altar, decorated wooden ceiling and treasury of statues and other scared art. 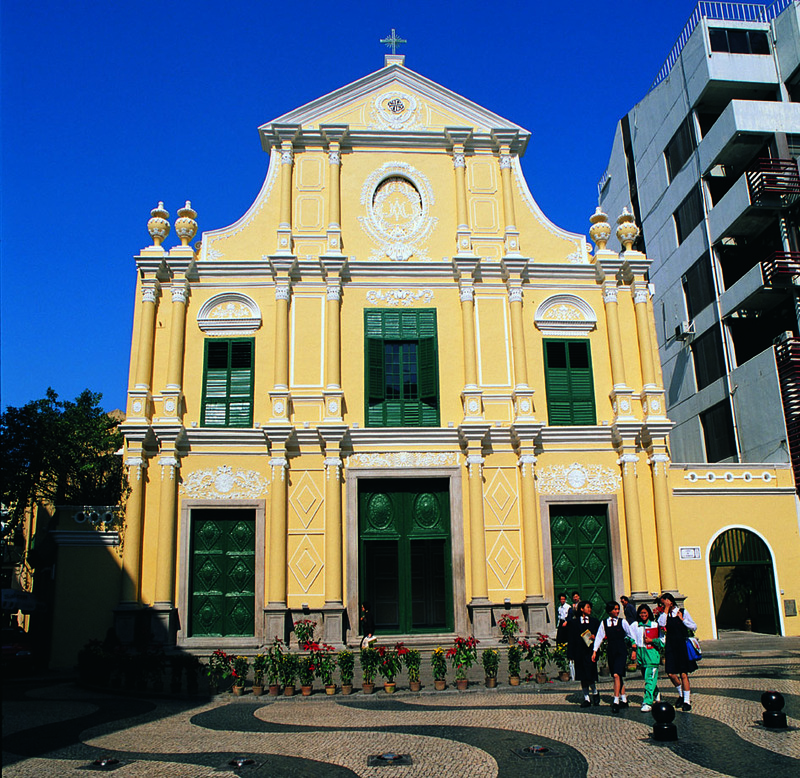 Originally built in 1784, this was Macao's first municipal chamber, a function it maintains to the present. The "Leal Senado" Building is neo-classical in design and has retained all its original master walls and primary layout, including the courtyard garden in the back. 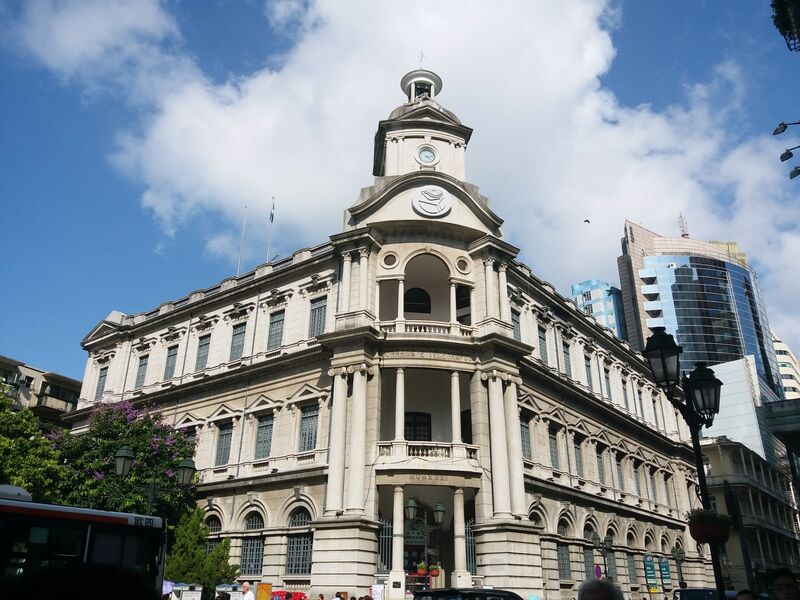 Adjacent to Senado Square, the historic building once housed the local charitable society Tung Sin Tong. The architecture was designed by José Chan, the first Chinese chief architect appointed by the Macao Land and Sea Public Works Department. Built in 1929, it’s a classical architecture of great artistic value. You can buy your favourite stamps and postcards and mail to your beloved ones, making your visit more meaningful. Inspired by the Las Vegas Strips, COTAI strip is the fastest growing entertainment district in the recent years funded by Las Vegas Sands. The strip hosts up to 30 resorts making it the newest vacation paradise.